Offering a variety of room types with one to three queen beds, some with kitchens or Jacuzzi tubs. 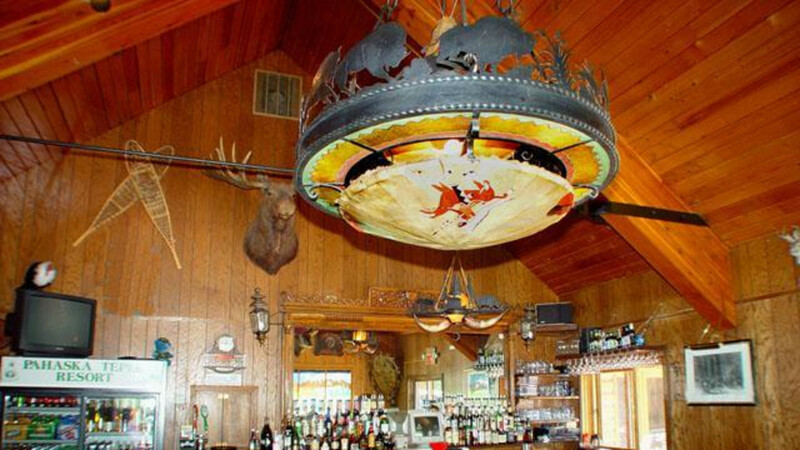 Their rooms are cabin style with private entrance, phones, nearby parking and modern bathrooms. Also featuring a deluxe family reunion lodge or corporate retreat with seven bedrooms. 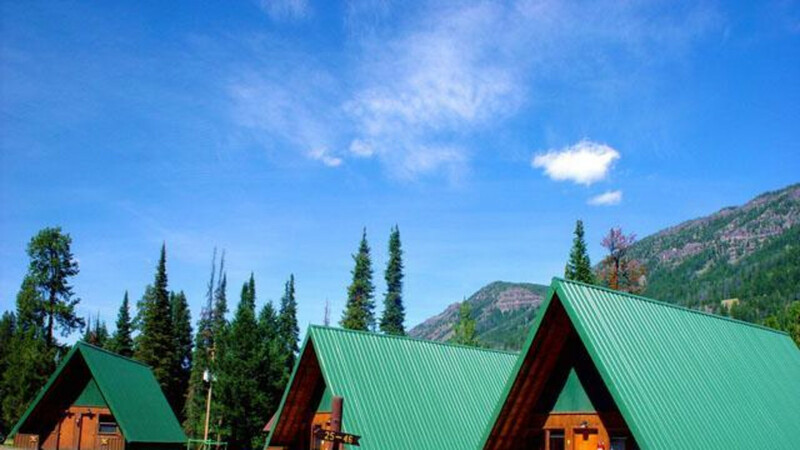 Wireless internet connection is available in some cabins and our main lodge. 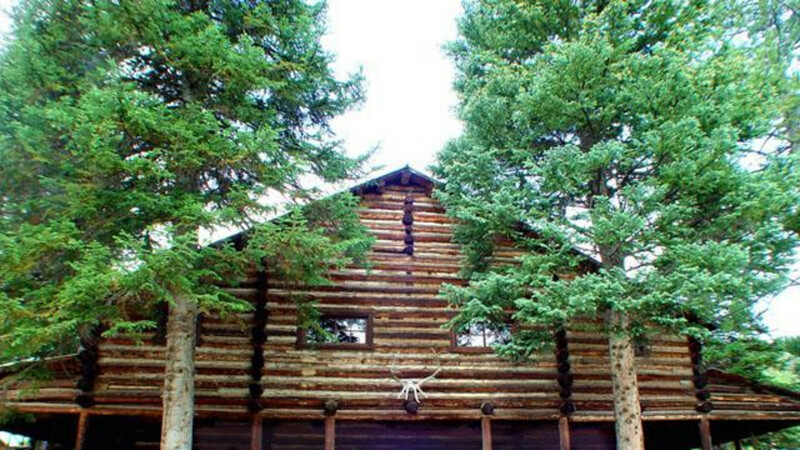 Located in the Shoshone National Forest at the confluence of two clear mountain streams. Fishing is excellent, hiking trails start nearby and wildlife can be viewed from your doorstep. 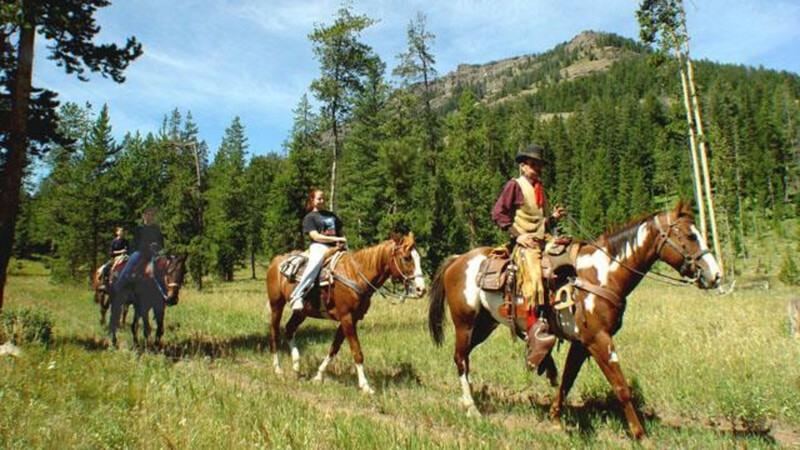 A horseback ride is a great way to experience this spectacular country. Rides are offered by the hour or by the day. 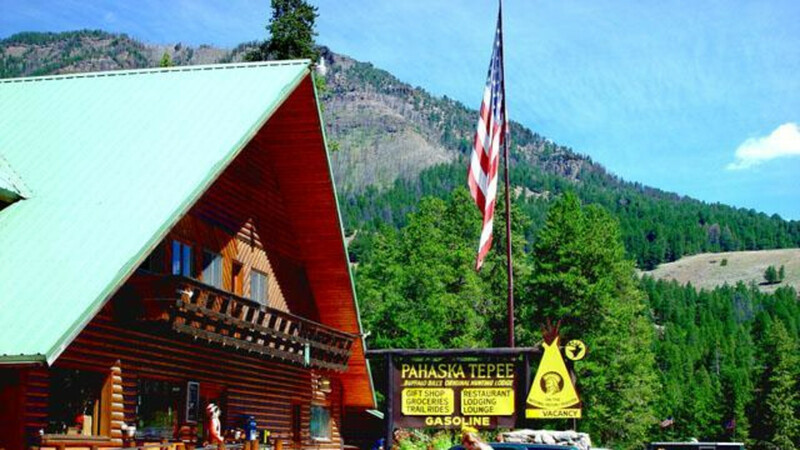 Pahaska is at the center of over 25,000 acres of groomed cross country ski trails. Ski into Yellowstone for even more trails. Limited lodging is available in the winter.